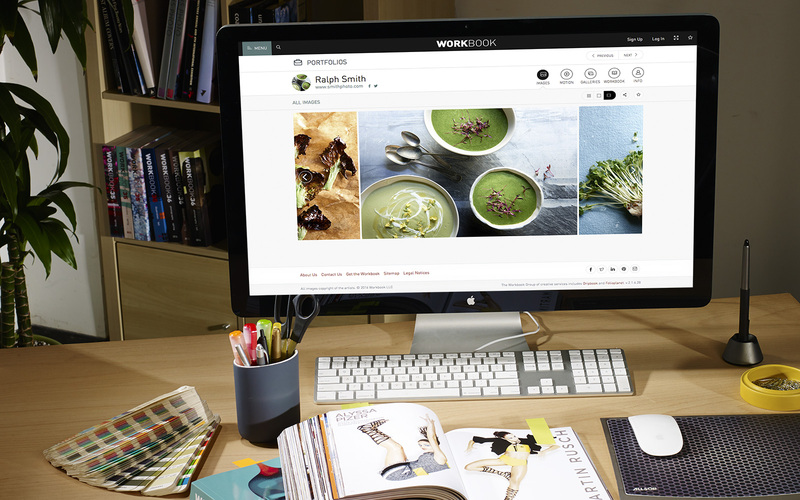 Discover how WORKBOOK can be a part of your success. Whether you’re a creative with a new project, or an artist looking to expand your client base, we welcome the opportunity to collaborate with you. Interested in learning more? Let us show you how we can help.